Providing a customer-driven approach to products and services. We provide a variety of nonwoven, composite, specialty, and woven products, as well as services for multiple industries. We provide everything you may need, including breathable moisture barriers, seaming tape for liquid-applied moisture barriers, primary and secondary backing, and more. Our wide variety of inventory allows us to ship quickly and provide our customers materials on an as-needed basis. 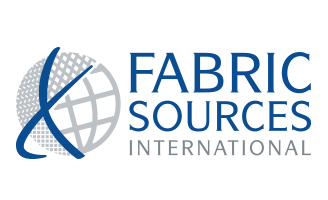 In addition to our diverse fabric inventory, we can design and source technical fabrics and manufacture composites in house on our lamination line.